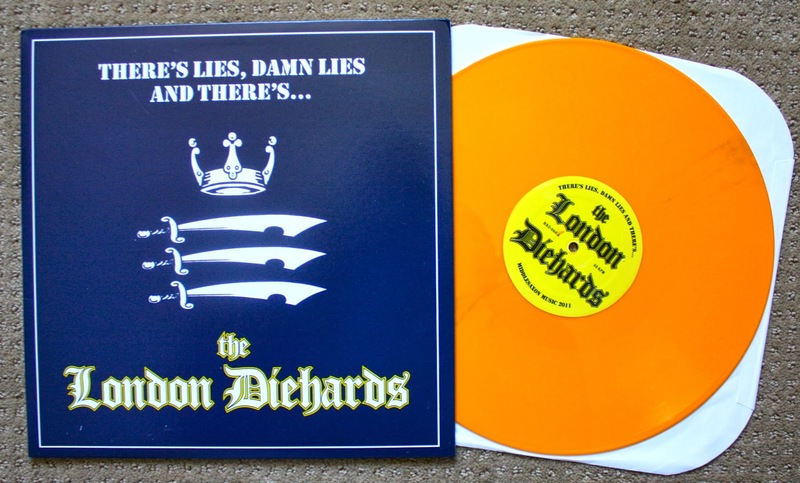 Here is "There's Lies, Damn Lies and There's the... 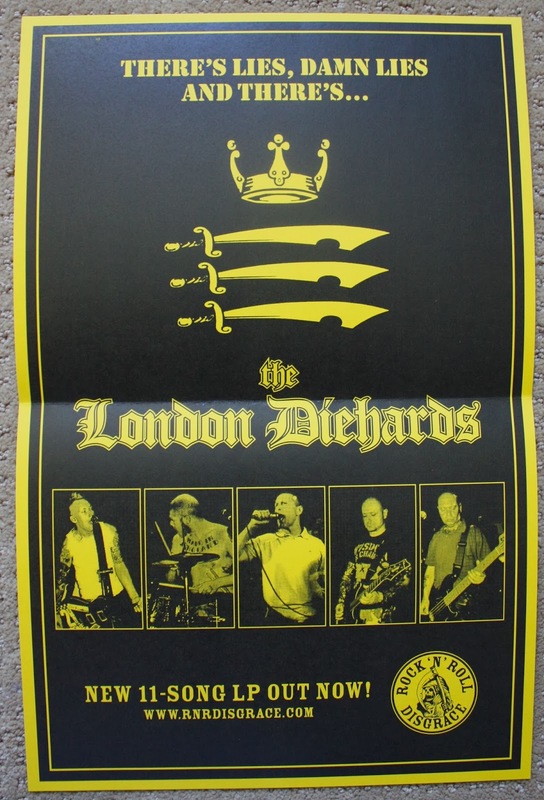 The London Diehards". An English Oi! band with quite the following. This cockney Oi! takes you back to the Golden Years of traditional English Oi!, and sounds more like it comes from the mid 80's than recently. This is a solid release with some good old sing along Oi! However, I will not be listening to this as frequently as some of the current top tier Oi! like Sydney Ducks, Maraboots, and Cold Stare. 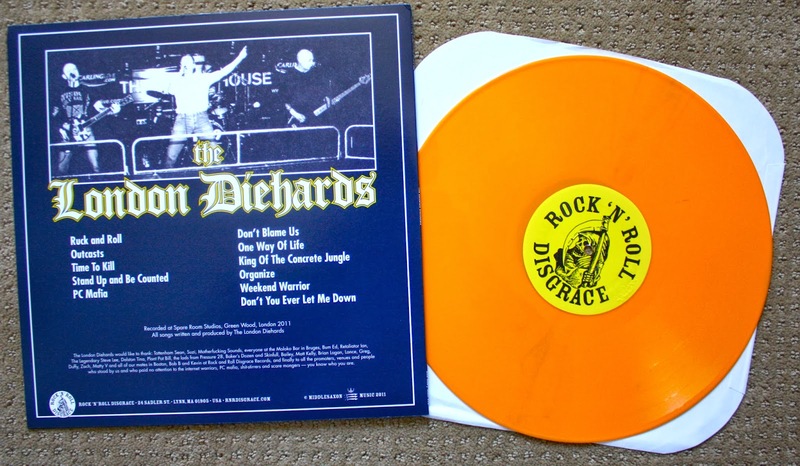 This copy is on yellow vinyl limited to /100, and comes with a hand numbered poster: #93/100.